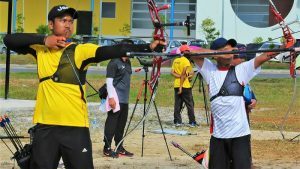 SIBU – The Sibu Division Archery Association (SDAA) is aiming to attract over 150 participants throughout the state for the Sarawak Archery Outdoor Championship 2018 which is on March 16 to 20. The upcoming is aimed to become the platform for selecting Sarawak’s team for the 19th Malaysia Games (Sukma) 2018 which will be held in Perak in September this year. 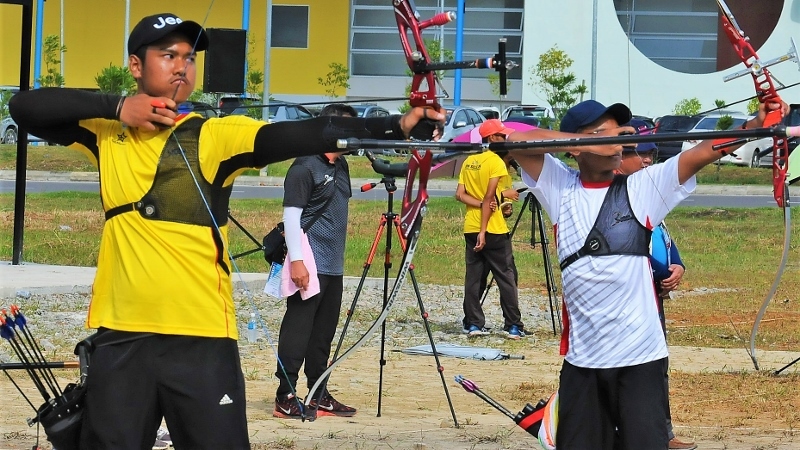 According to SDAA’s secretary, Eric Tiong Chiong King the association is optimistic for the event to attract a lot of entries in view of the increasing popularity of archery in Sarawak. “SDAA only became active in the sport last year and we are happy that we have managed to get an increasing number of players in each of our archery competitions. This is a good sign and it will definitely augur well for the development of the sport,” he enthused.